The Cellular and Anatomical Pathology Department regards the lawful and correct treatment of patients’ personal information as vital to successful operations and to maintaining the confidence of users of the service. Our policy is that we will treat personal information lawfully and correctly and therefore we fully endorse and adhere to the principles of data protection described in the Data Protection Act 1998. 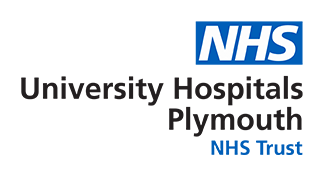 As part of Plymouth Hospitals NHS Trust we also work to its governance and data protection policies which incorporate the Data Protection Act. Trust policy documentation is available upon request, please see section 5 of our Publication Scheme for details.